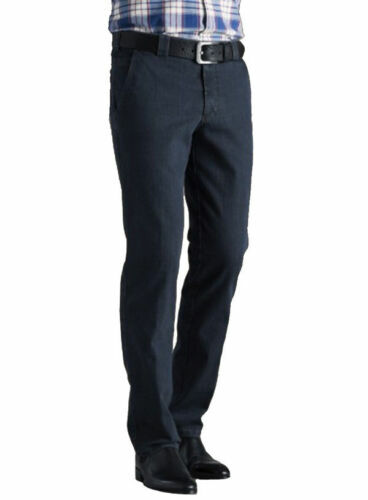 Mens Meyer Blue Trousers 9-416/18 Size Waist 38" Leg 30". Men's Meyer Trousers - size 38 waist, 27in length. In excellent condition. Mens New Meyer Trousers 9-288/42 Size Waist 36" Leg 32". Stunning MEYER Trousers 42x32 Great Qualty & Condition!